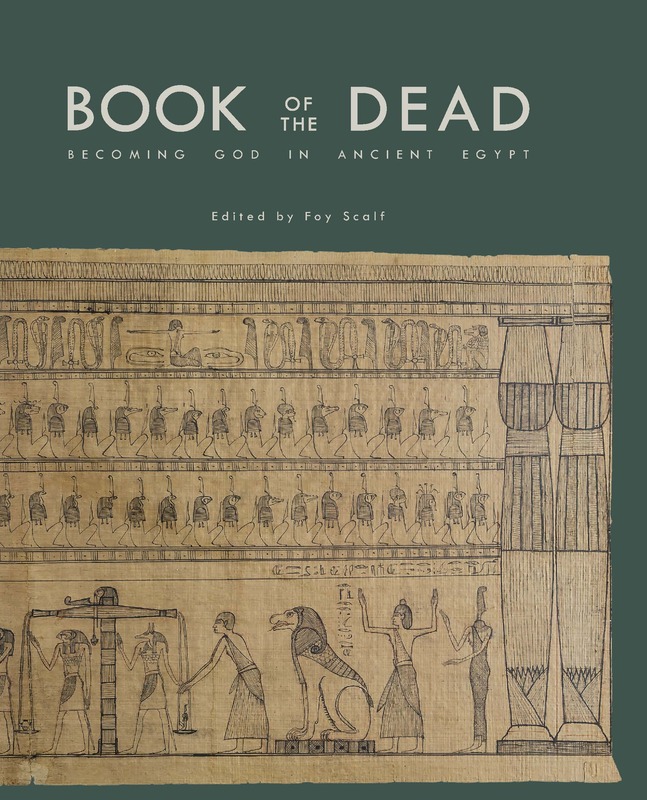 Foy Scalf discusses Book of the Dead: Becoming God in Ancient Egypt. He will be joined in conversation by Rita Lucarelli. Presented in partnership with the Oriental Institute at the University of Chicago. Additional information can be found on the events calendar. The ancient Egyptian Book of the Dead is a series of magical spells that promised to transform any living person into an immortal divinity in the afterlife. This exhibit of more than 50 objects explores what the Book of the Dead was, what it was believed to do, how it worked, how was it was made, and what happened to it. The show features two spectacular Books of the Dead—one 41 feet long—which are shown in their entirely for the first time in nearly a century. A recreation of a burial with a rarely exhibited mummy shows how so many objects inscribed with the Book of the Dead literally surrounded the deceased, some spells being written on linen bandages, others on amulets that were placed on the mummy, yet others on bricks that were embedded in the walls of the burial chamber. The Oriental Institute’s exhibit presents the newest research on the Book of the Dead, what it meant to the ancient Egyptians, and how through text and elaborate imagery, they sought to live forever as gods. A fully illustrated catalog edited by exhibit curator Dr. Foy Scalf accompanies the show. The book can be purchased from Casemate Academic and Amazon. “The Papyrus of the Treasury Scribe Iry-iry: A New Ramesside Source for a Memphite Hymn to Osiris and the Book of Caves (BD 168),” Journal of Egyptian Archaeology 104 (2018).